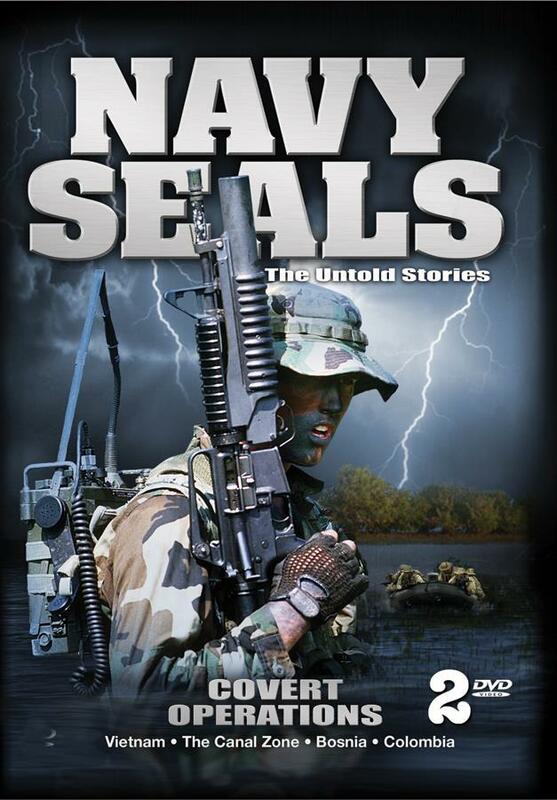 In an era of fierce conflict and global chaos, the U.S. Navy SEALs stand ready to answer their nation's call. Honed and hardened in the flames of combat, they descend from the night sky and rise from the ocean depths to strike their targets with deadly efficiency. 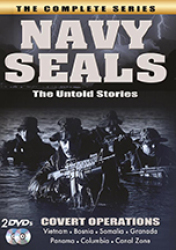 Based on first-person accounts, this extraordinary miniseries captures the danger and emotion of four actual, classified SEAL missions. 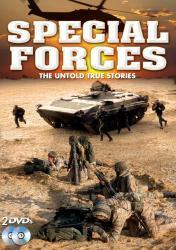 From the planning stage through preparation to the heart-stopping execution, these superbly trained young warriors face battle savagely, but in secret.